Alex’s Salon is Santa Barbara’s top hair salon! We’re conveniently located in the Paseo Nuevo Mall, across from the Paseo Nuevo Cinema. If you’re in search of a great hair stylist come in and see us! All of our stylists are trained Schwarzkopf hair color professionals. Our specialized stylists are trained for work in both hair coloring services for women. Each of our stylists continues to attend ongoing modern hair training to ensure that they keep up with the latest trends and also to continue improving their talents. 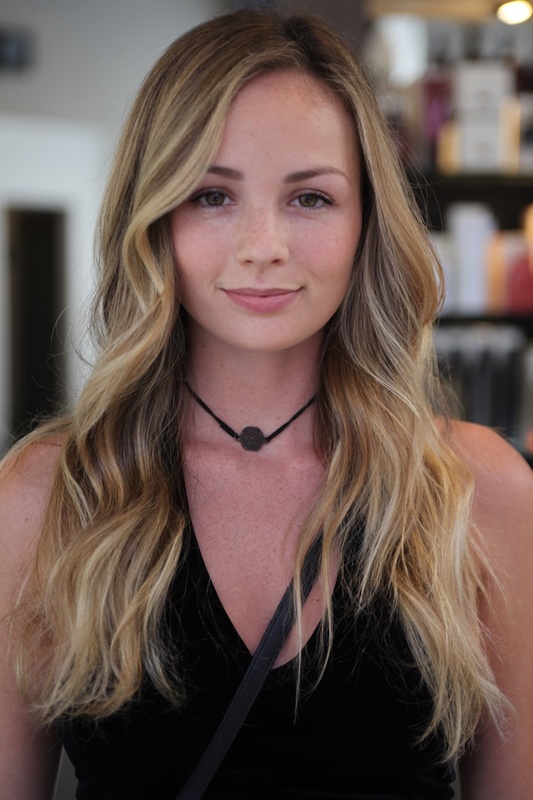 We specialize in blonde and modern “beachy” hair color, but we also provide full highlights, partial highlights, all over color, balayage, and ombre hair color. In addition, all of our hair colors even include a wash! If you’re in need of some extra styling or just a fun day out on the town, come see us for a hydrating hair mask, scalp treatment, wedding hair, or updo. Our goal is to enhance your natural beauty and send you out the door feeling refreshed, stress free, and even more beautiful than when you walk in. Stop by Alex’s Salon in Santa Barbara today. We look forward to seeing you! After hours appointments available for special ocassions.